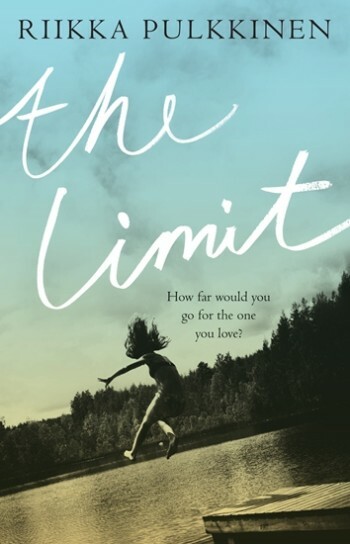 With her first novel, The Limit, Riikka Pulkkinen showed that she belongs to the upper echelons of young Finnish authors. Her following novels, True and The Book of Strangers, confirmed her success. Pulkkinen’s second bestseller, True, was translated into many languages, including English, in 2012. 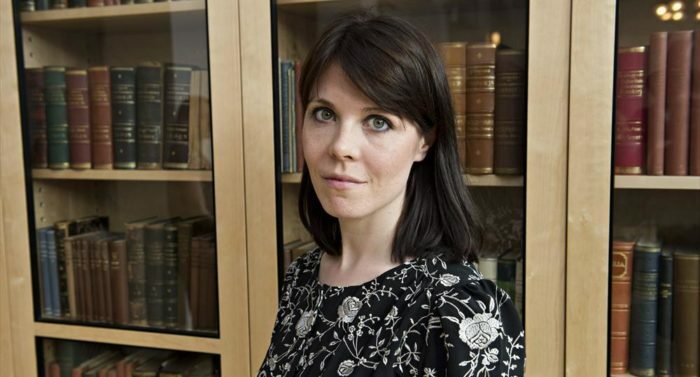 Her thrilling debut novel, The Limit, published in English in 2013 and recently made into a TV miniseries in Finland, deals with fundamental themes of literature and ancient tragedy: fate versus free choice; law versus inner ethical principles; death and love. “On the day Anja Aropalo decided to die, the weather was as sweet and dense as a web of sugar,” the novel begins. The 53-year-old, childless literature professor uses pills to write the words “misery”, “life”, “burden” and “love” and then swallows the words. But the suicide does not succeed. The book is about suicide, death fantasies and euthanasia. It also examines the conflicts that result from Anja’s niece Mary becoming a woman while Anja is coming to grips with aging. Anja’s husband, an architect who finds himself “at the mouth of the tunnel of oblivion,” asks his wife to kill him as soon as Alzheimer’s disease takes full control of him. “Anja looked into her husband’s eyes and realised that two worlds had distanced themselves from each other,” Pulkkinen writes. Anja has to choose between love, loyalty to her husband, her own ambivalent feelings and the law that prohibits euthanasia. “Love and desire, where is the borderline?” the teacher asks his class. The book’s title in Finnish, Raja, translates as “border” or “limit.” The book talks about outer limits and borderline situations, which differ depending on a person’s age. “On one hand, the novel is about the request: ‘Kill me!’” says Pulkkinen, a sensitive author and columnist, born in 1980 in the northern Finnish city of Oulu. “Mary asks the teacher Julian to do it and Anja’s husband begs Anja to do it. Her novel Vieras (The Book of Strangers), published in Finnish in 2012, deals with otherness, migrants, culture, religion and body image in Finnish society. 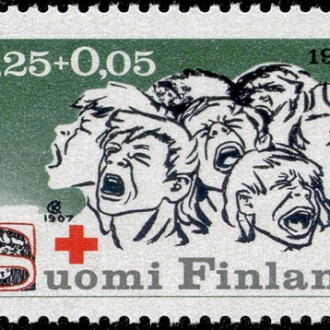 Finland was homogenous for a long time, in contrast to the melting pot of New York, which also features in the novel. Again, the fates of women and girls play a central role. According to Pulkkinen, the Finnish model of a woman has always been that of a victim and was based on stories of struggles against society. “But Finnish society has become more egalitarian than its cultural image of women,” says Pulkkinen, who has a young daughter. “Women authors always used to write at night, and the rest of the time they took care of their children, home and possibly a day job. It is good that nowadays Finnish women can hand over their children to a kindergarten teacher, go work on a novel in a café, and then even go for a manicure.” Pulkkinen smiles. 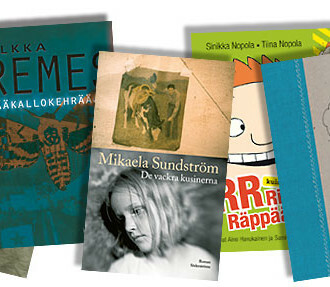 Finnish literature translated around the world: Here are ten of your favourite Finnish books, as selected by thisisFINLAND readers. 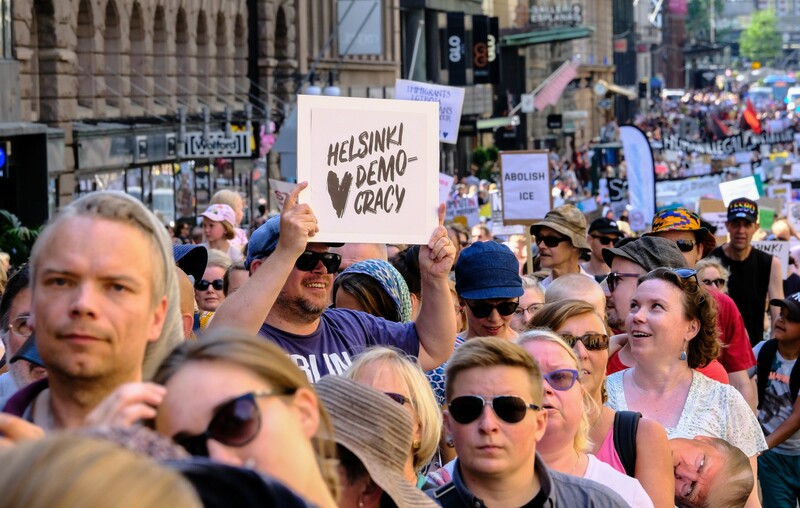 In a natural continuation of Finland’s advocacy of dialogue in international relations, Helsinki hosts a meeting between the presidents of Russia and the US.